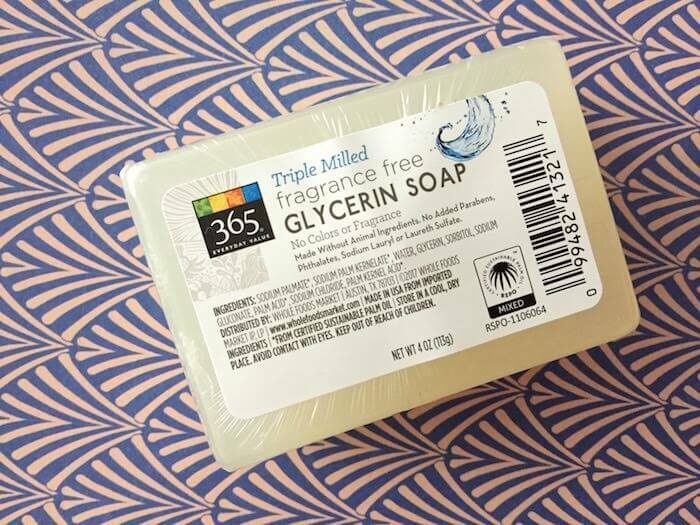 What is glycerin, and why is it used in skin care products? This vitamin C serum includes ferulic acid and vitamin E—making for the same power trio included in the famous SkinCeuticals product. 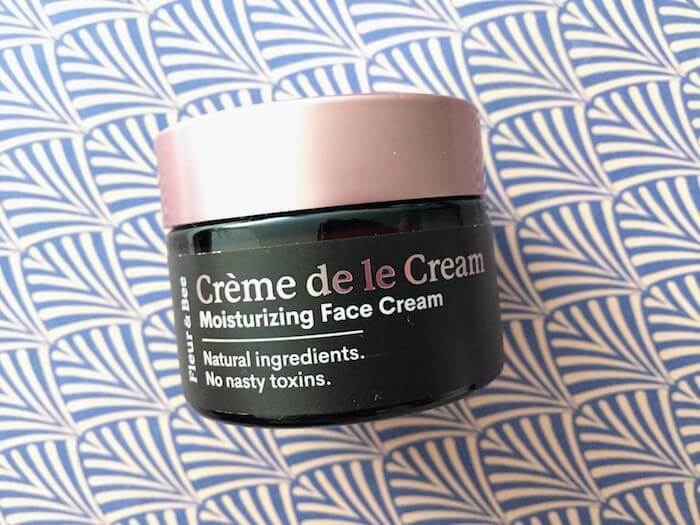 This face cream is chock full of beneficial ingredients that have been shown to deliver hydrating, soothing, and anti-aging benefits. 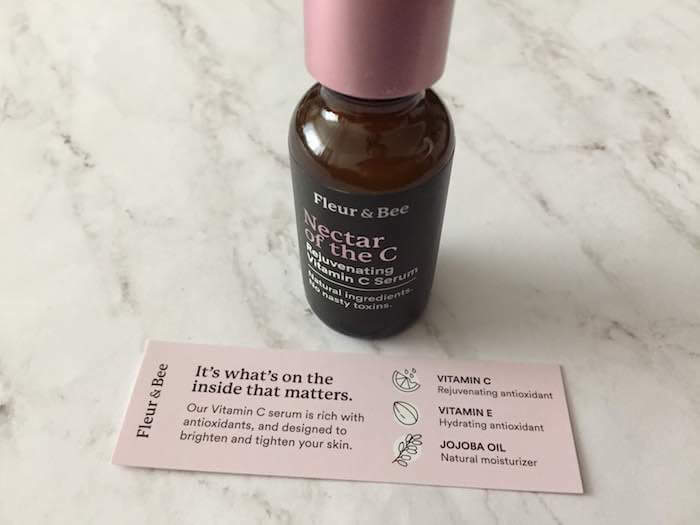 I recently got to try out a few products from Fleur & Bee, a skincare company that just launched a few days ago. Fleur & Bee is focused on delivering natural, vegan skincare products that are priced under $35. If you need another reason to give this company’s products a try, you might be happy to hear that Fleur & Bee donates 1% of its profits to Days for Girls, an organization that works to help women and girls get access to menstrual care and education. 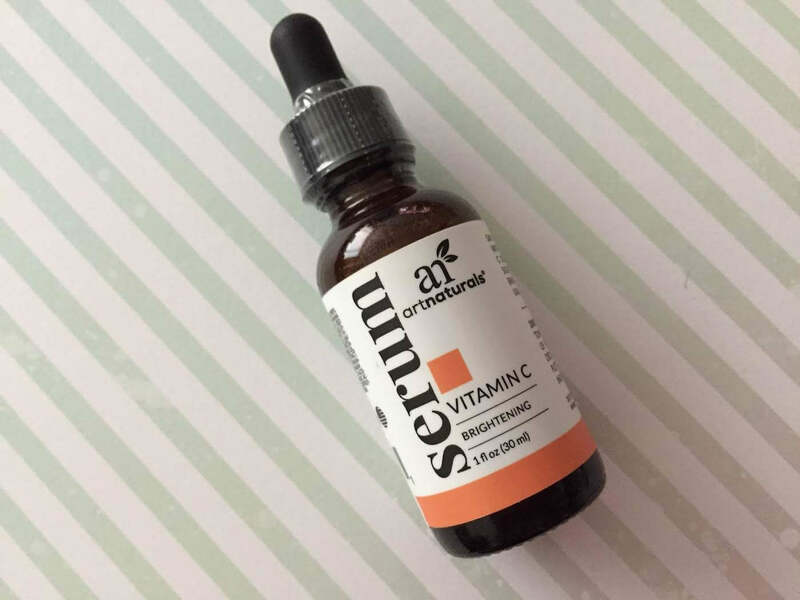 artnaturals Vitamin C Serum: A worthy alternative to SkinCeuticals C E Ferulic Serum? This serum boasts the same holy trinity of antioxidants—at a fraction of the price. But could it really be just as effective as the name brand, or do you get what you pay for? Skincare recommendations for real people, courtesy of me and my dad. 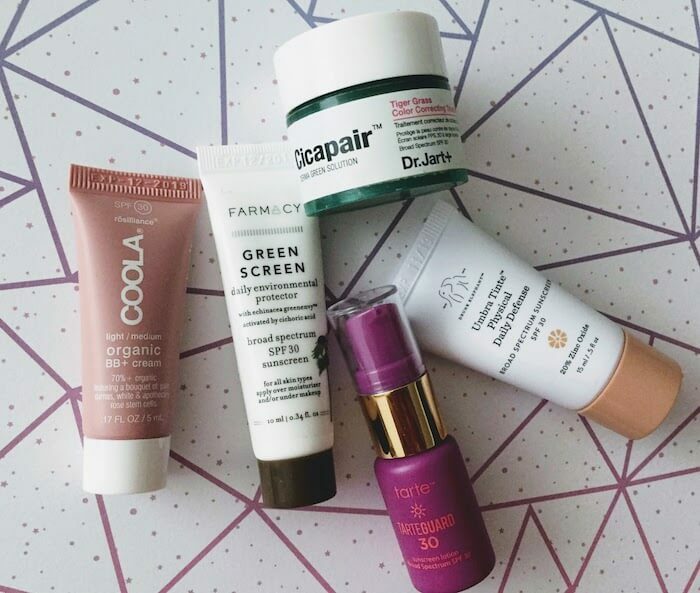 I solemnly swear to research skincare and beauty products, ask my dad (the chemist) for advice, and share those findings with you! My Dad the Chemist is a participant in the Amazon Services LLC Associates Program, an affiliate advertising program designed to provide a means for sites to earn advertising fees by advertising and linking to Amazon.com.